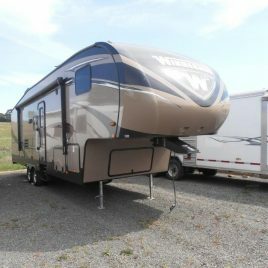 Fifth Wheelers - Fifth Wheel Caravans - Goosneck Caravans - Much more! 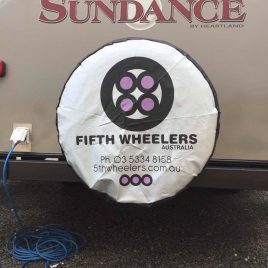 Fifth Wheelers Australia are able to give advice on all makes and models to cater for all your unique travel needs. 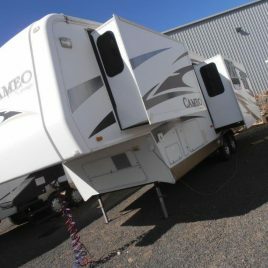 From new to used, we have a large range of Fifth Wheel caravans in, as well as having the ability to custom order when required. 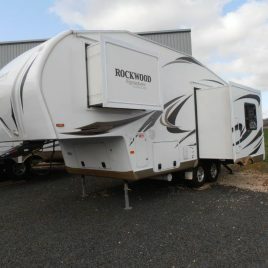 Give Fifth Wheelers Australia a call for more details on models available or made to order! 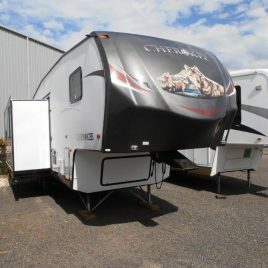 Fifth Wheelers Australia are able to customise your unit to cater for all your unique needs. 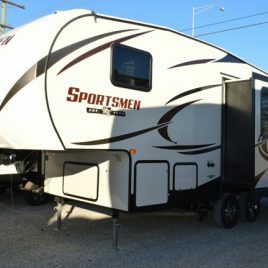 From new to used, we have a large range in stock, as well as having the ability to custom order when required. Give us a call or drop in for a visit! This is the perfect, flexible travelling package. 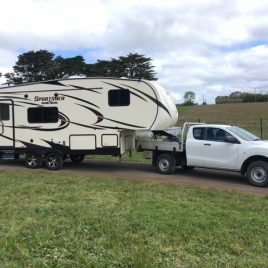 The Sportsmen 231RK Fifth wheeler can be comfortably towed with this 2013 Mazda BT50.